Chapter And Verse has reinforced trainer Desleigh Forster’s eye for a bargain with his $1m win. Desleigh Forster has again proved there are few trainers who can match her when it comes to getting the best from inexpensive horses. 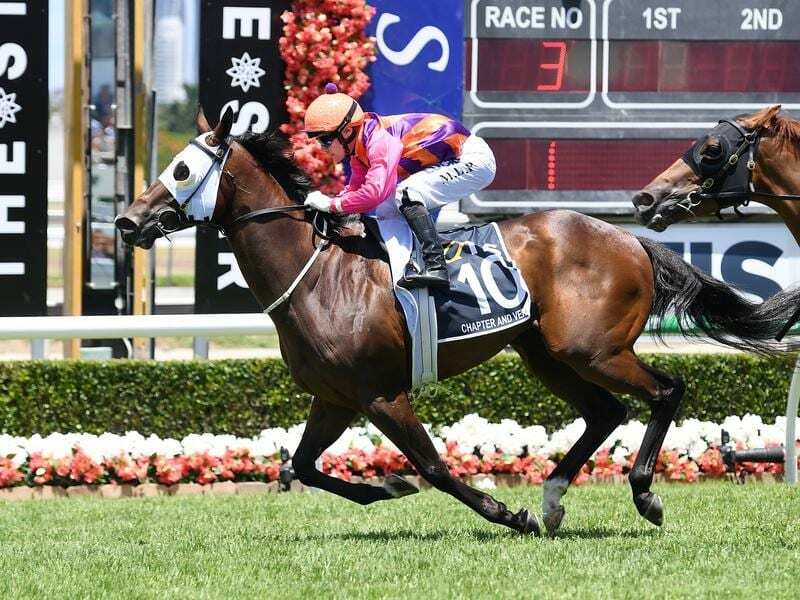 The latest example of Forster’s eye for a bargain horse is Chapter And Verse who won the $1 million Magic Millions QTIS Open at the Gold Coast on Saturday. The four year old gelding cost $28,000 and has now returned $745,124. He isn’t alone as Forster’s five best horses cost a total of $135,000 and to date have returned just under $2.9 million. Forster’s ability with horses was honed as a child watching her father Henry train thoroughbred and endurance horses in western central Queensland. She had stints with trainers Barry Baldwin, Bart Cummings and Peter Moody before deciding to train in her own right about a decade ago. One of her first horses was Adebisi who cost $15,000 and won $797,000. I’m Belucci was twice Group One placed and earned $280,000 after bringing $32,000 as a yearling. She believes having loyal owners and a great relationship with Queensland’s Raheen Stud has helped her career. “Many of those in Adebisi are still racing horses with me and some are in Chapter And Verse,” she said. Chapter and Verse’s win was special for Forster as he was bred by Basil and Di Nolan at Raheen. The win was a tribute to the Nolans’ son Basil Jr who was Raheen’s manager and died late last year in a farm accident. Forster is now looking to the winter carnival with Chapter And Verse and possibly a race like the Stradbroke Handicap.